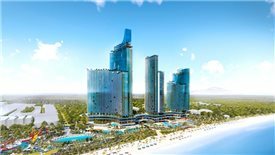 The hotel is part of Crystal Bay’s bigger plan to turn the south central province into a tourism hub. 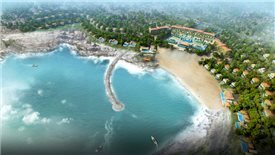 Crystal Bay plans to set up a large-scale hotels and resorts project in Ninh Thuan province which has capacity of up to 10,000 rooms and can serve 1.5 million travelers each year. 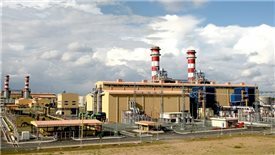 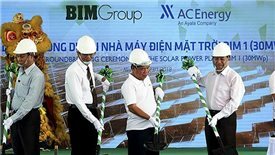 BIM Group's solar power plant in Ninh Thuan province has just been expanded its production capacity from 30MWp to 280MWp, which is expected to continue rising to over 300 MWp. 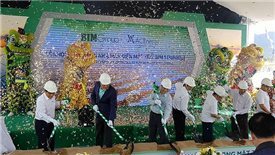 BIM Group has started construction on its solar power project in Phuoc Minh commune, Thuan Nam district, Ninh Thuan province.